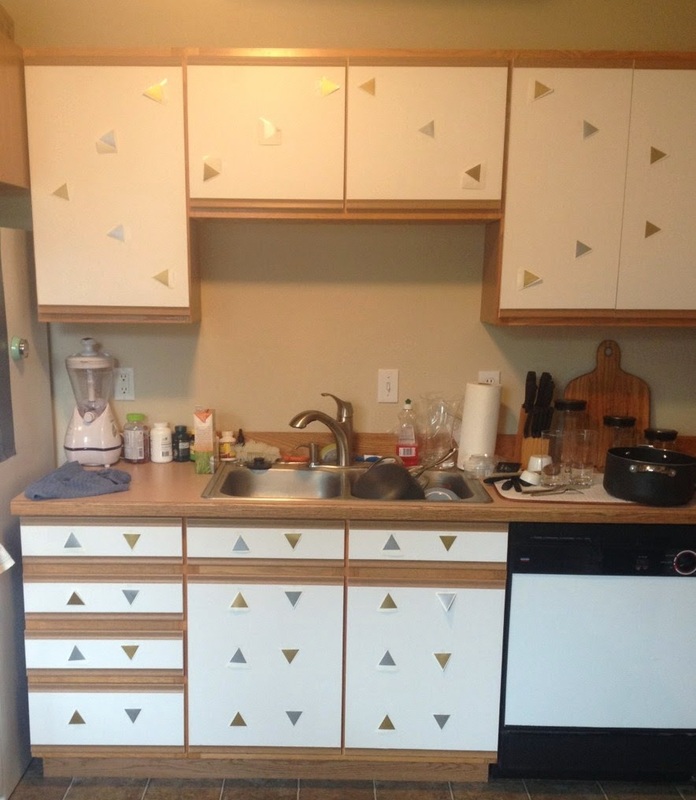 I hate those cabinets. 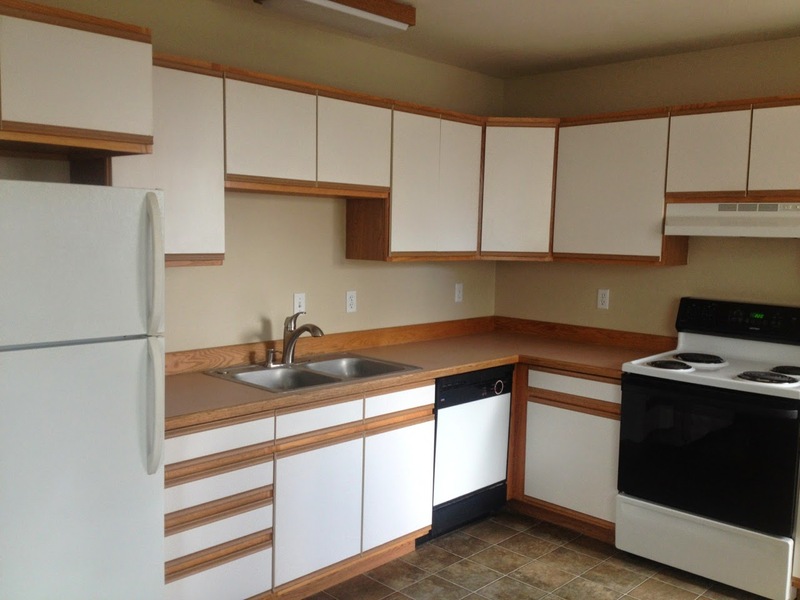 We had that same set up in our first apartment. 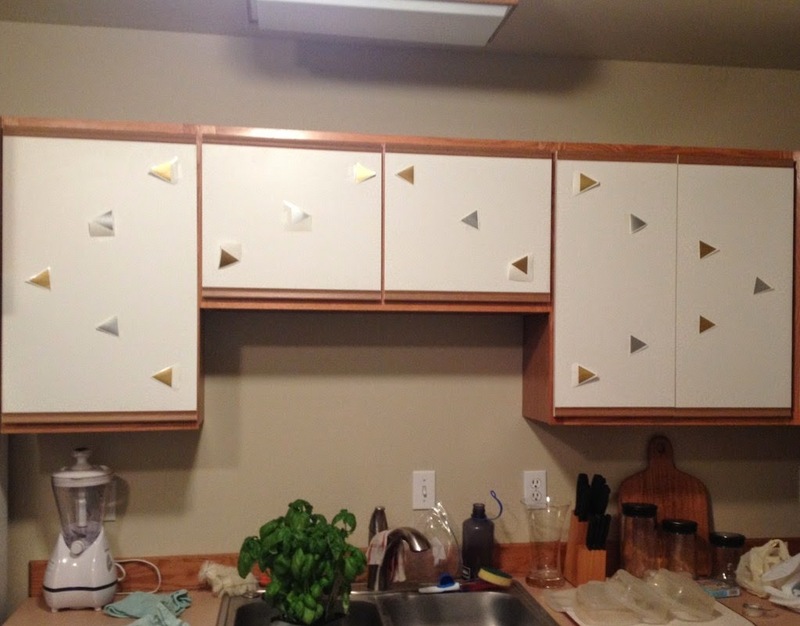 I like the design on the upper cabinets, but then it gets too busy. Good luck finding something that works! Glad to know I'm not the only one whose had to suffer through these guys :-) Still working on finding the right fix.